Featuring Kelli Herbster, the youth pastor of Grace United Methodist Church in Middleburg. Tune in as Kelli shares about the partnership her church has with Everyday Ministries. 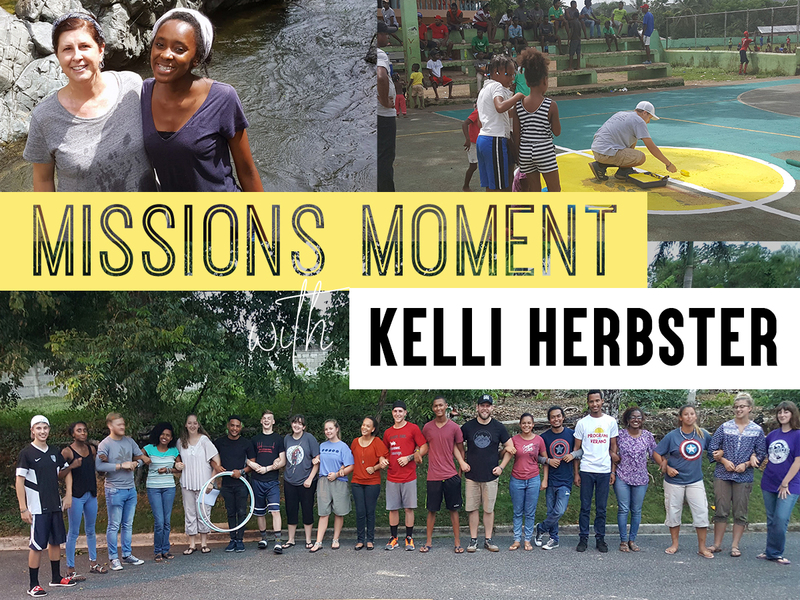 She shows us a glimpse of the ministry they are doing in the Dominican Republic; as well a ministry you can get involved in – located in Harrisburg, PA.
Kelli will also share the importance of being rooted in love, to reach the world.